Virtual reality (VR) and Augmented reality (AR) are taking the world by storm. While VRis not as readily accessible to everyone as AR, spending a bit extra on a headset sets you up for a pretty fun gaming experience. Everybody should know what AR and VR are, and therefore we won’t go into great detail explaining what they are; but if you don’t, be sure to check out this article by Foundry, which outlines what exactly AR and VR are. This section includes popular titles for Google’s Cardboard, Daydream, and Samsung’s Gear VR. Be sure to check out what smartphones are supported by these headsets. 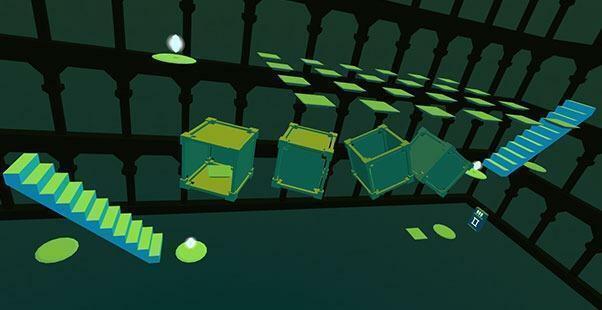 Considered a masterpiece by many, Eclipse: Edge of Light has been specifically designed for Daydream and continues to wow gamers from around the world. Stranded on a foreign planet with sentient life, you find a relic called the “Artifact,” granting you powers that allow you to interact with your surrounding environment in unique ways. With 3+ hours of gameplay, you will have a long session immersed in this mysterious landscape that you will be required to explore. See the trailer for Eclipse: Edge of Lighthere. Hunters Gate offers an arcade experience where you are required to shoot your way through Hunters Gate as one of two characters: Forge or Payne. 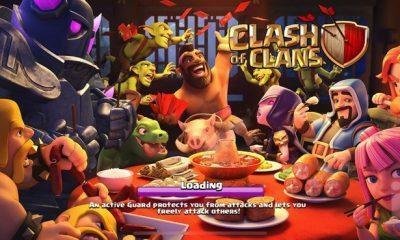 You defend the town from a demon invasion, after which you invade the home of the demons, wreaking havoc. Hunters Gate is highly addictive and graphically impressive, and the challenges come in various forms, including exploration, mazes, and timed obstacles. See the trailer for Hunters Gate here. The point-and-click adventure game, Hidden Temple, is an epic game for the wannabe Indiana Jones types. In this exploration game, you need to escape from an ancient temple deep in a jungle by solving tricky riddles. Hidden Temple will satisfy all your exploration needs from the comfort of your own home – a luxury that was not afforded to many of the original explorers. 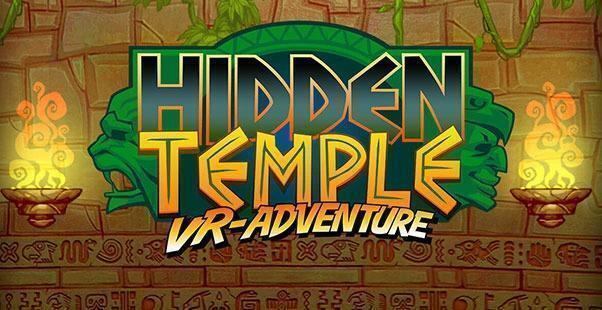 See the trailer for Hidden Temple – VR Adventure here. 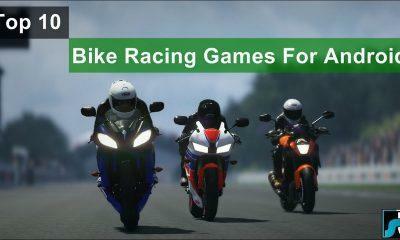 Enhance your reality with these awesome augmented reality titles that won’t require a huge investment in extra equipment to play. 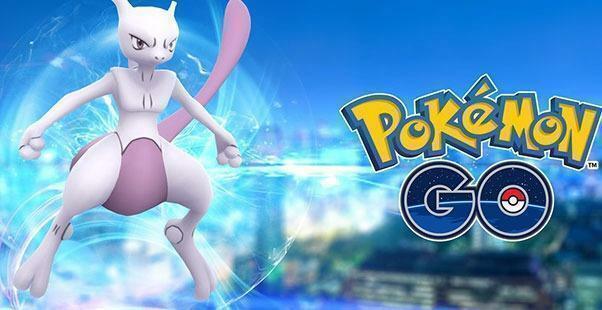 Niantic’s Pokemon GO needs no introduction. This geolocation game will trigger waves of nostalgia as you cruise through the streets of your town/city capturing, training and fighting Pokemon and any trainers in the area. The hours of fun and the included physical workout you get from marching around your city make this not only engaging but beneficial for your health. See the trailer for Pokemon GO here. Niantic hit the AR market with a bang. 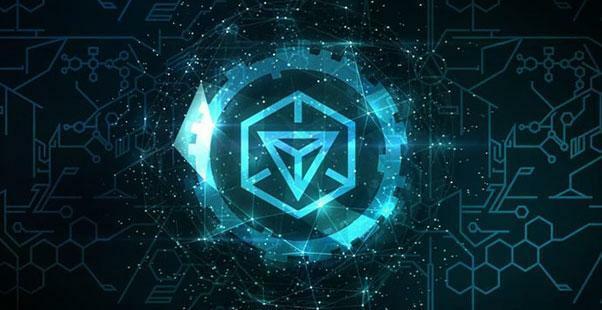 Ingress, released in 2012 by the same makers of the immensely popular Pokemon Go has also been incredibly well received by keen AR gamers. Join either The Enlightened or The Resistance and collect mysterious, mind-controlling doomsday-type dark energy sources located within in your city. The Enlightened embrace the dark energy, making it their own. The Resistance has taken on the role of defenders of humanity, and they fight to protect mankind. See the trailer for Ingress here. While horror games are not for everyone, you do get those few masochistic individuals who truly derive pleasure from the frightening experiences offered by horror games (such as myself). If you are looking to turn your house (or anywhere for that matter) into an absolute nightmare space, then this is for you. Be aware that you will probably never look at your living environment in the same way ever again. 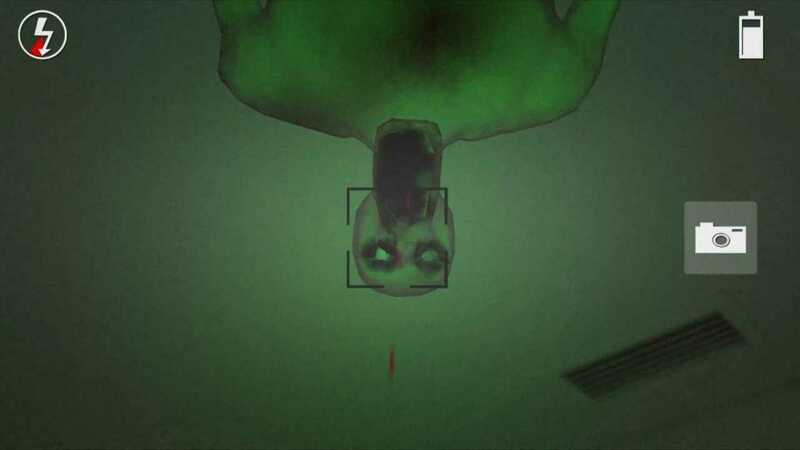 See the trailer for Ghost Snap AR Horror Survival here. 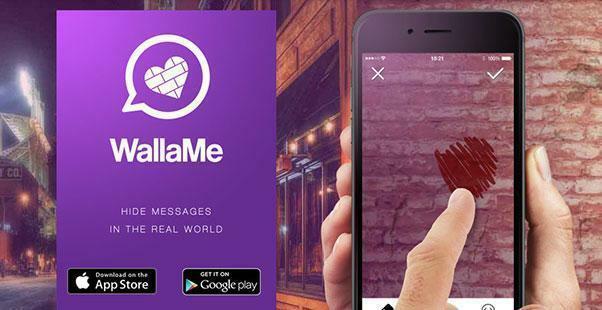 WallaMe allows you to go on fun social quests. You and your friends can leave each other hidden messages on walls around you in your home, or in public spaces. You simply take a picture of a wall near you and add pictures or freehand sketches on it, after which your friends – or the public if you want – can view it when they are in the location where the message was created. This is by no means a comprehensive list of AR and VR games that are currently available, but they are the more popular titles currently available. 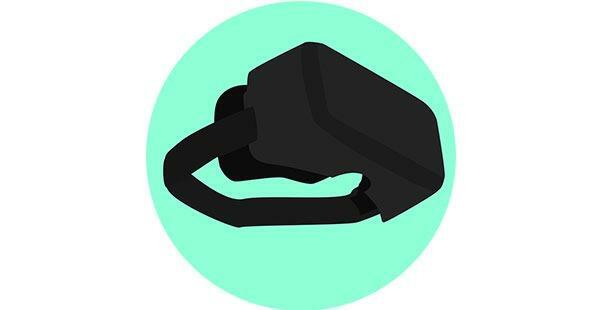 You will require a higher end smartphone to run some of the higher-end VR headsets such as the Daydream and the Samsung Gear, but fortunately, the Google Cardboard is a little bit more forgiving with its here. 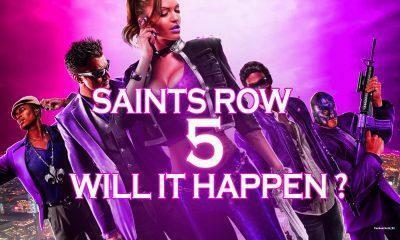 Saints Row 5: All the Rumors and Release date, will it ever happen? You should also check Nightenfell AR on the google play store, it’s a new multiplayer AR game from a small team in Austin Texas, I think they’re called Hookbang. Saw them at SXSW capital factory event.